Switzerland has moved to third favourite in the Betting Odds to win the Eurovision Song Contest 2019 in Tel Aviv, Israel. Switzerland has passed Sweden and become the third favourite to win this years Eurovision Song Contest in Israel. 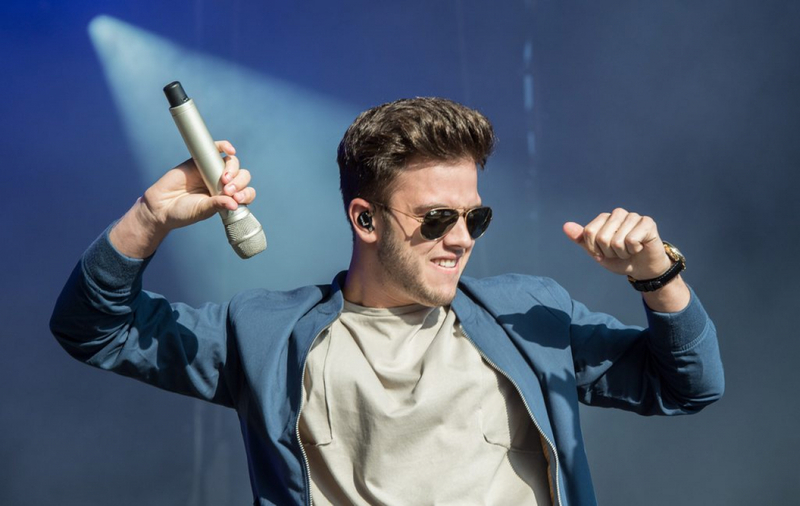 Switzerland is represented by Luca Hänni with the song “She Got Me”. The song is already the most successful pre-contest charting Swiss Eurovision entry since the 2007 contest in Helsinki, Finland. Before Luca was announced as the Swiss representative for Tel Aviv, Switzerland had been at the bottom of the odds as between the 18th and 32nd most likely nation to win. The betting odds predict a large change in fortunes for the nation, which hasn’t qualified for a final of the contest since 2014 in Copenhagen, Denmark. With Switzerland moving in to third place, Sweden who is represented by John Lundvik slips back in to fourth place with the bookmakers. Sweden has not been outside of the top three in the betting odds all season, having been second favourite until the beginning of March.